Connect: Sign directly into the ENDocs cloud based document store. RETRIEVE: Find information and data on objects that you select. 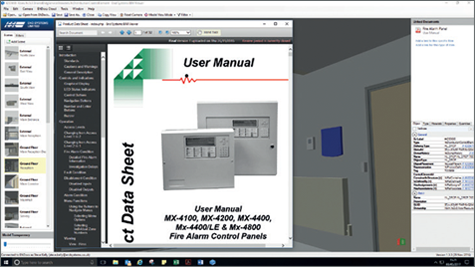 ENDbim IFC Model Viewer App. Its BIM made easy. 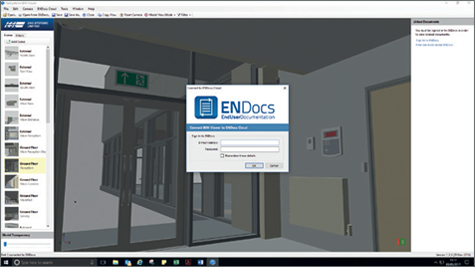 Based on a free to download App, the Technical Authors at End Systems Limited will create a simple to navigate version of the final BIM with links to essential O&M Manuals and other handover documentation housed within the ENDocs O&M cloud-based document store. ENDbim finally puts the Building Information Model in the end user’s hands – it’s BIM made easy. It’s BIM made easy. Download now. Enter your details in the form below and let us know how we can help you. We’ll be back in touch as soon as possible. Thanks for your interest in ENDbim. To receive a link to download our software please fill in the form below. © 2019 End Systems Limited. All rights reserved.